Are you looking for simple hacks you can use to upgrade your home? 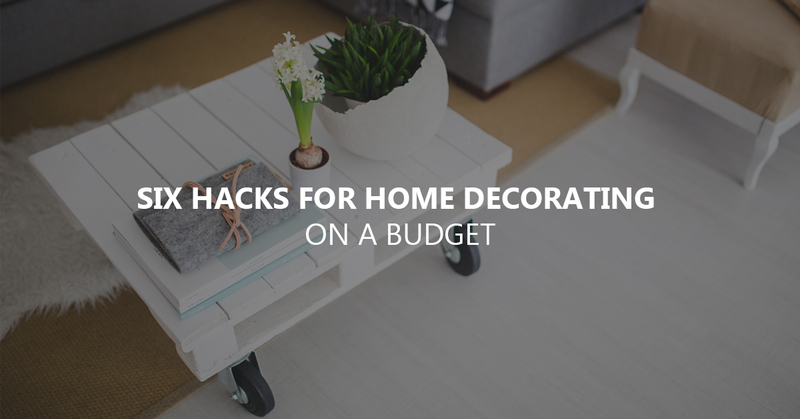 Are you tired of your current decor, but find you have a limited budget for home-decorating? How to decorate your home with almost no money is a topic on the minds of many, and simple changes can be of great help in accomplishing your goal. Following are some tips you can begin using today to update the appearance of your residence in very little time and with very little money. 1/ Move your furniture around. 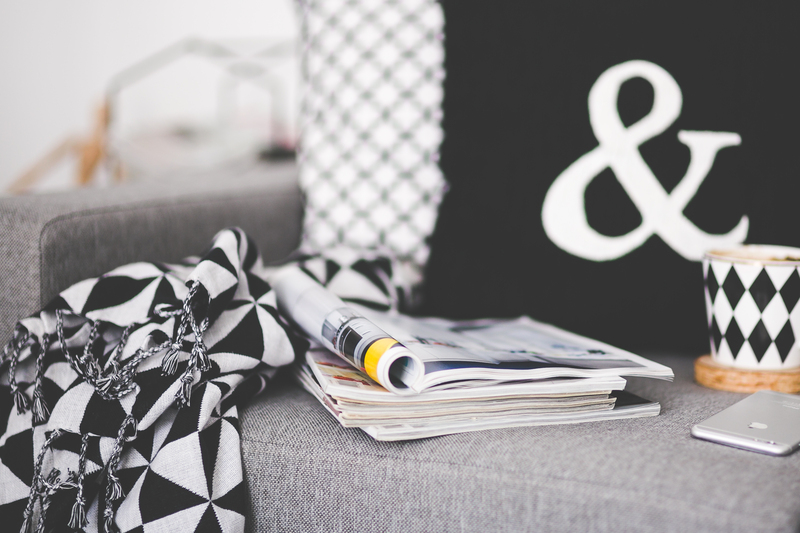 A simple rearrangement of the current pieces in the home can truly provide a room with a completely new look. Don’t hesitate to take a few pieces out and store them. When you’re ready to change the look of the room again, add them back in. By doing so, you’ll find you also have more room in the home, which is sure to be appreciated. For example, if your furnishings are now pushed up against a wall, don’t hesitate to move them out so they are more towards the center of the space. Doing so should add more elegance and depth to the area. In addition, add a new rug or incorporate new accessories on a coffee table. 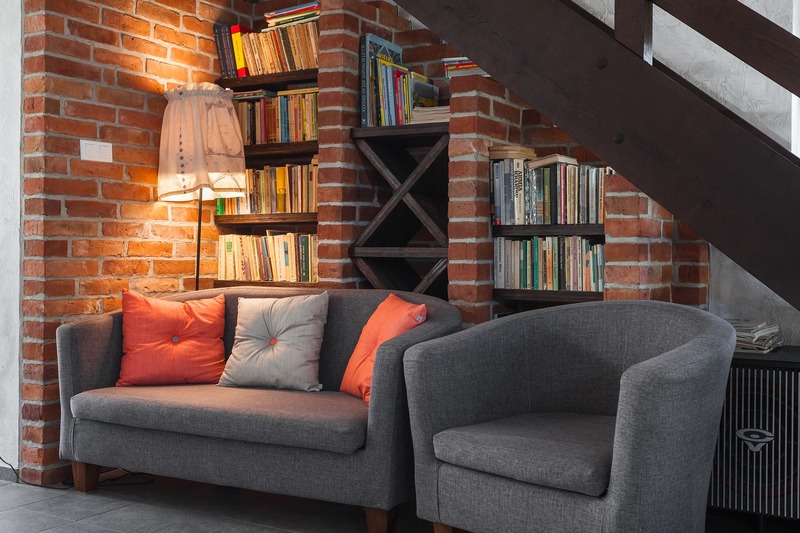 Small changes go a long way in altering the appearance of a room, and the money you save here can be used to update other areas of the residence. As the paint covers so much of the area in this room, it becomes a focal point that can truly change the appearance of the space. Take care when selecting paint for the home, however. Choose a semi-gloss or satin finish for the bathroom and any other areas of the home that receive high moisture and humidity, as this finish repels the moisture and is very easy to clean. 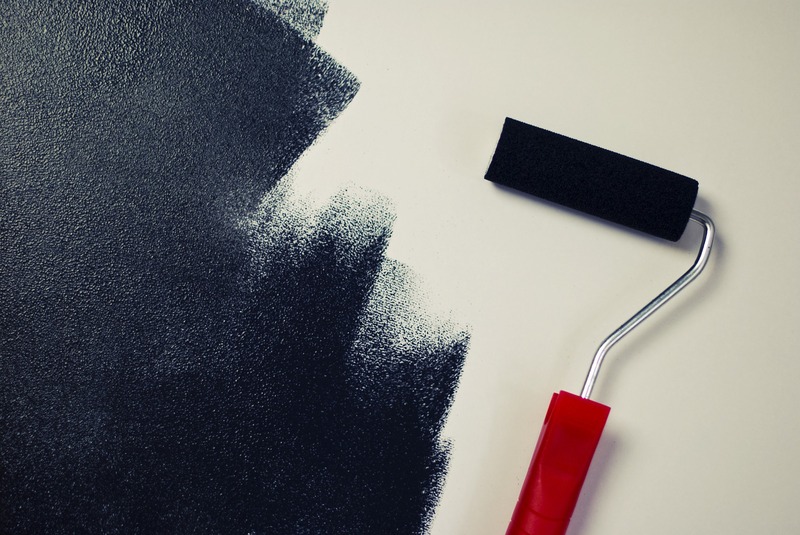 Paint continues to be fairly inexpensive, thus numerous areas of the home can be updated without spending a great deal of money. Take a picture from the living room and move it to the bedroom, switch throw rugs in the bathrooms or take a quilt from the guest bedroom and put it in the master bedroom. Don’t hesitate to get rid of any unwanted items during the process. Time is involved, and you may find certain items in the home need to be replaced during this process, but don’t let this deter you. Make a list of these items, such as bath towels that have become worn and frayed. Don’t rush out and purchase them though. Start looking for great sales and continue the process. 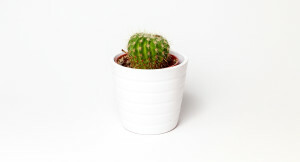 By doing so, you may find you don’t need to purchase anything new, but can repurpose items you already have. When items can be put away properly, the home looks new and fresh. Don’t hesitate to pick up a few decorative items that can be used for this purpose, but there is no need to go overboard. 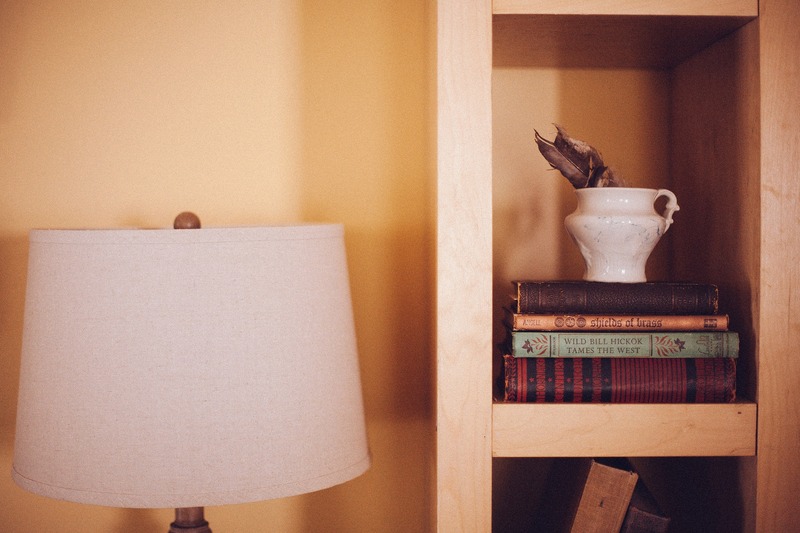 Use your imagination and creativity to find new ways to store items that aren’t used regularly. Look under beds, in the back of closets and in the garage or attic to make this extra space. Use the storage space you have found to store certain items as mentioned above and update the look of the home by rotating these items on a regular basis. If it helps, you can make a schedule to do this, working around the holidays when you use seasonal decor to change the look of the home. On those months where you don’t have a major holiday to decorate for, change out the regular home furnishings and provide an area with a fresh new look. The flowers serve a dual purpose in that they may also be cut and brought into the home to freshen up an area. As you have flowers in your own yard, you only have the initial expense. Be sure to choose perennial flowers for this purpose, however, so they do come back year after year. Why neglect the exterior of the home when updating the interior? Although you will likely need to buy fresh flowers for the home until your new plants begin growing, this simple change goes a long way to updating the look of any room. 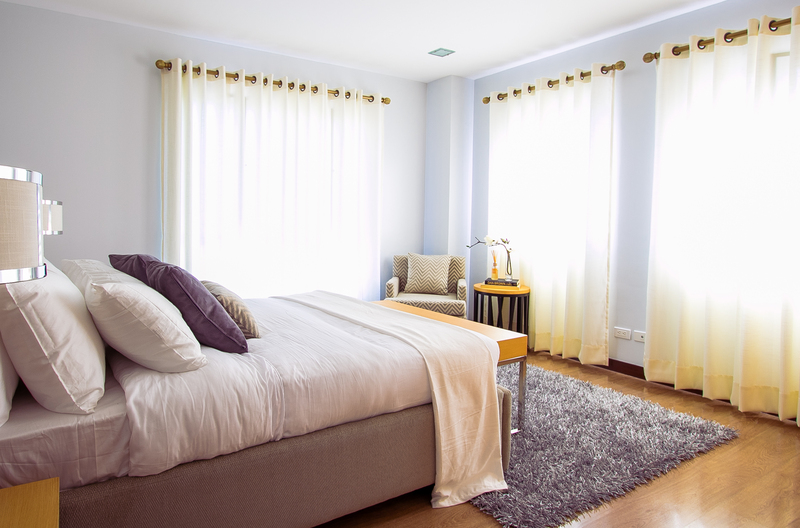 Did you know that moving curtain rods up to the ceiling can make a room look bigger? The same is true if you add mirrors in a room, as the mirrors reflect natural light. This helps to make the room look brighter, bigger and lighter. Once you make these changes in one room of the home, you’ll want to do the same in others, as the transformation is amazing. Choose one room to begin working on today. Once you see how these changes alter the appearance of the area, you’ll be ready to do every room of the home, but won’t need to spend a fortune to accomplish your goals. Before you begin working on a room, however, you want to give it a deep clean. This one tip alone can make all the difference between a good room and a great one. Keep this in mind and move through your home room by room. When you are done, you’ll feel like you have a whole new place.